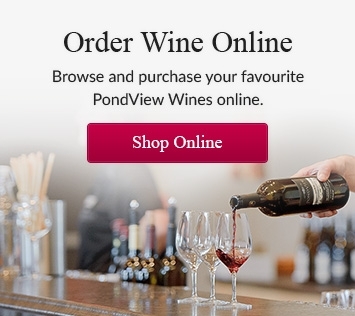 Lou Puglisi, owner of PondView Winery is coming to Ottawa for a couple of winemaker dinners that are totally worth attending. 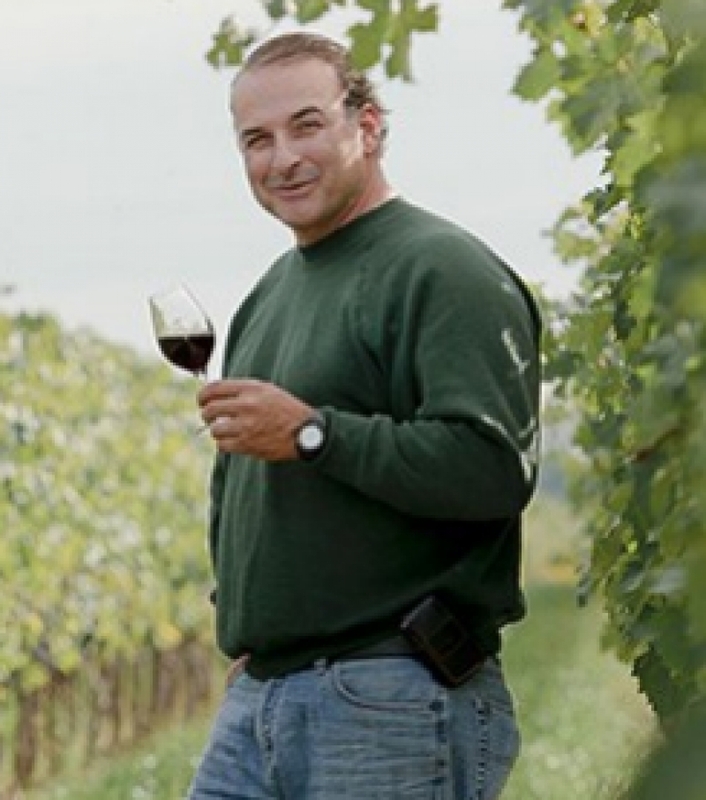 It’s your chance to connect with the 2008 Grape King, hear his passion and taste our award winning wines. On Wednesday October 30th join Lou at Sante Restaurant for a time of great food, delicious wine and good conversation. Read here for menu details. Call Sante Restaurant at 613-241-7113 to reserve your seat. On Thursday October 31st join Lou at Cabotto’s for what promises to be a superb evening highlighting some great Italian recipes. Call Cabotto’s at 613-592-3097 to reserve your seat.